Screen Size (Measured Diagonally): 20"
We are engaged in offering Acer Monitors. 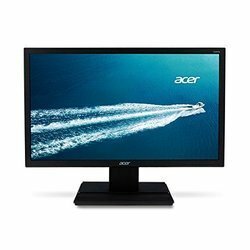 Our company has been successful in winning appreciation from the clients as one of the most prominent names in the trading of Acer Computer Monitor. 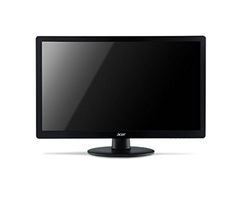 ACER S200HQL MONITORS, Screen Size: 19.5"
From our wide consignment, we are engaged in supplying Acer Monitor.